It’s the big day. For weeks you’ve worked on your website, ironed out the bugs and now it’s ready to go live. It’s done. Your website is live and you systematically start checking your emails for the orders & enquiries to start raining in. But they don’t. As the days go on realise that your site isn’t the overnight sensation you thought it would be and people aren’t getting as excited as they should be about it. If this sounds like you then you’re in the right place. 1)	White Hat Marketing: This is known as ethical SEO and is regarded as the best way to carry out SEO as it follows the best practice policies given by search engines. This will ensure your website is seen in a positive light and it is not trying to hide anything or to deceive anyone. •	Keyword overuse – cramming keywords into tags and hiding them in pages that use images and colour will trick the search engine algorithm into giving the site unfair positive status. •	Link Farming – Now outlawed by search engines, link farms that send out a URL to hundreds of sites which boosts the site in results. 3)	Grey Hat Marketing: You’ve probably guessed by now but if you haven’t then I’ll just come out and say it, Grey Hat Marketing is mixture of both White & Black hat practises. It basically means that a website uses a combination of techniques but manages to stay just within the guidelines, pushing them but staying just inside what’s acceptable. In most cases, a Grey Hat website would be penalised, but not banned. 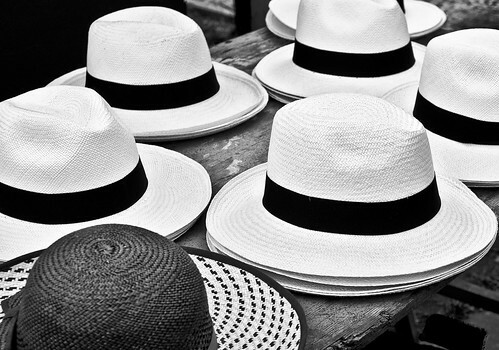 Sitevisibility ONLY practises White Hat Marketing with all of its clients, enabling your campaign will be successful on genuine merit and pure SEO techniques.